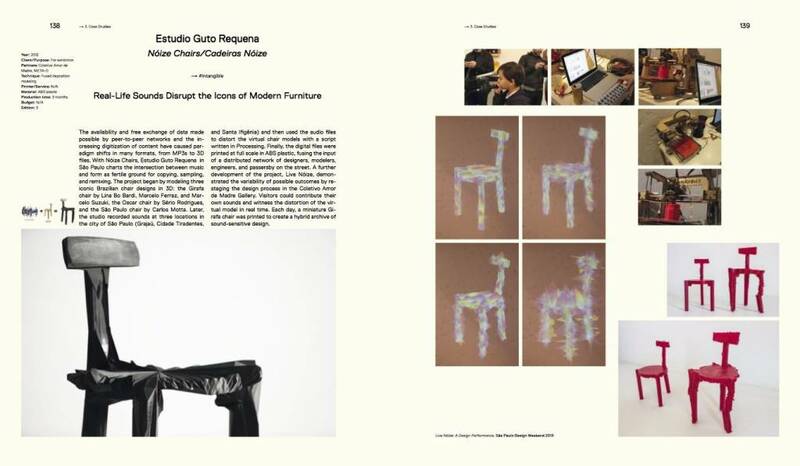 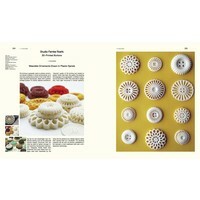 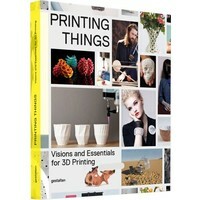 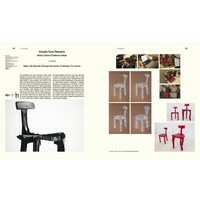 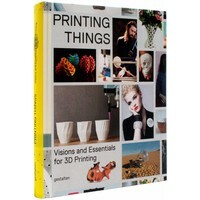 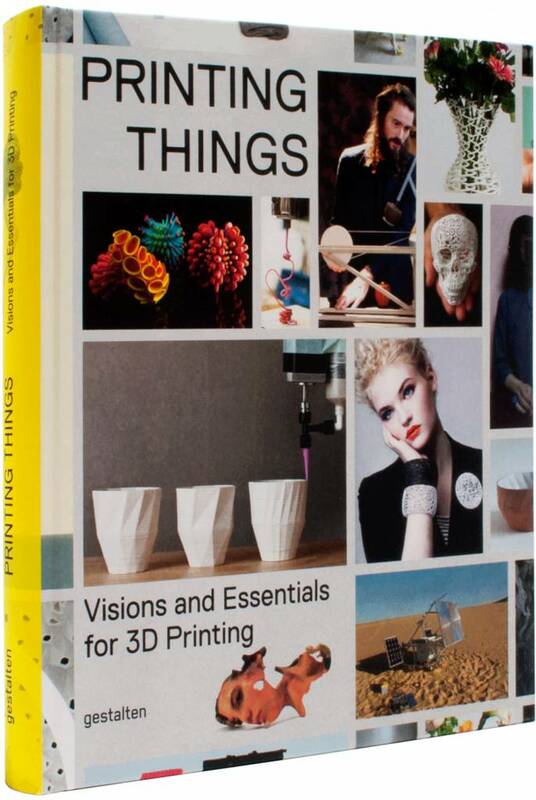 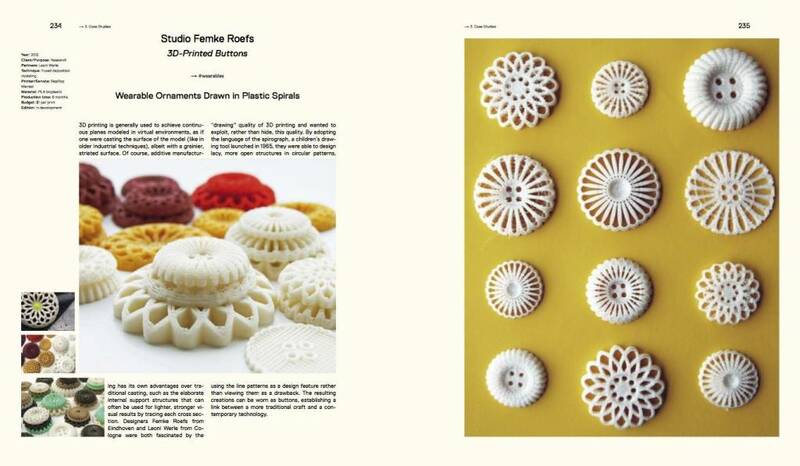 Visions and Essentials for 3D Printing. 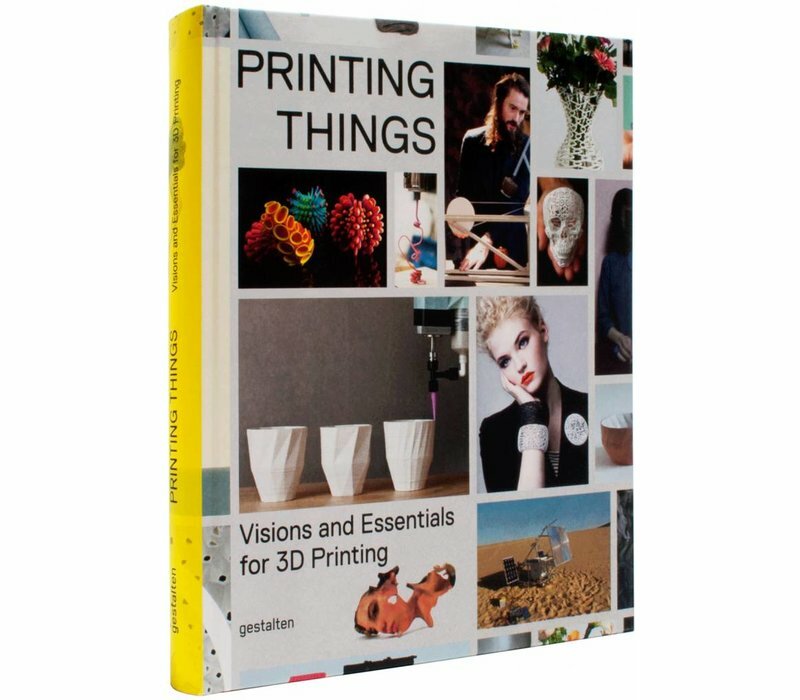 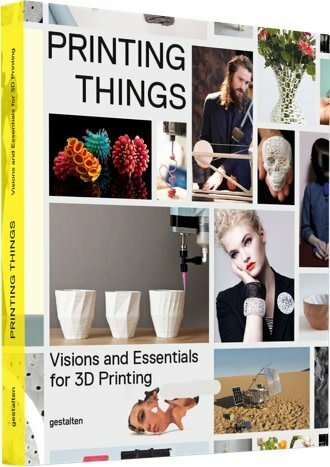 An inspirational and understandable exploration of the creative potential of 3D printing that introduces outstanding projects, key experts, and the newest technologies. 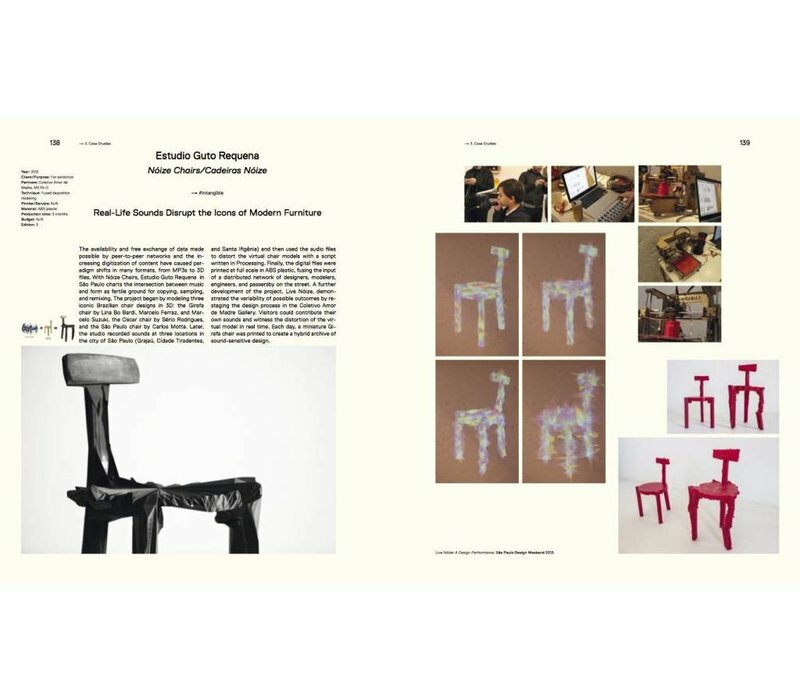 3D printers will soon be found in more and more workshops, offices, and homes. With them, we will be able to print out small pieces of furniture, prototypes, replacement parts, and even a new toothbrush on-site at any time. 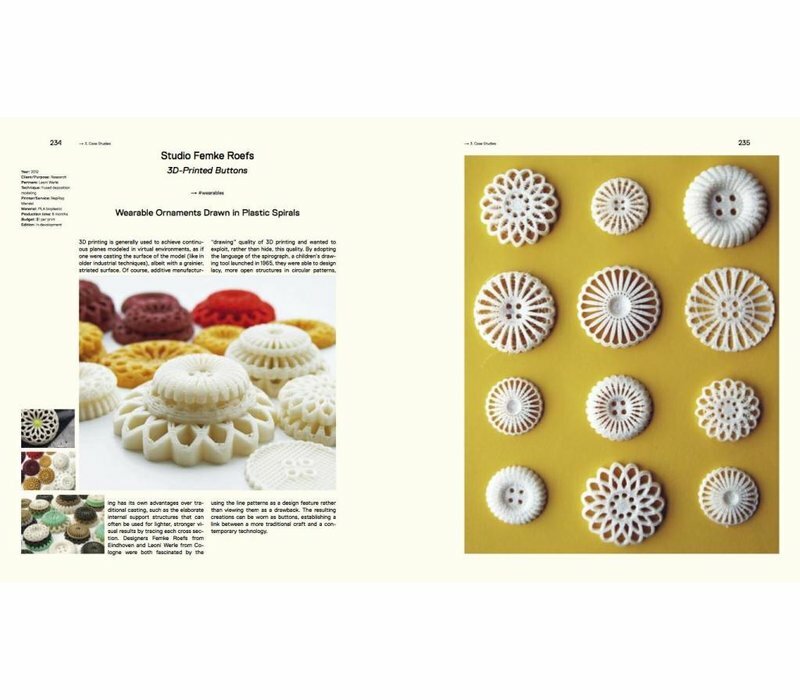 Consequently, new production methods and business models are developing—along with a new visual language of multidimensional formal explorations. 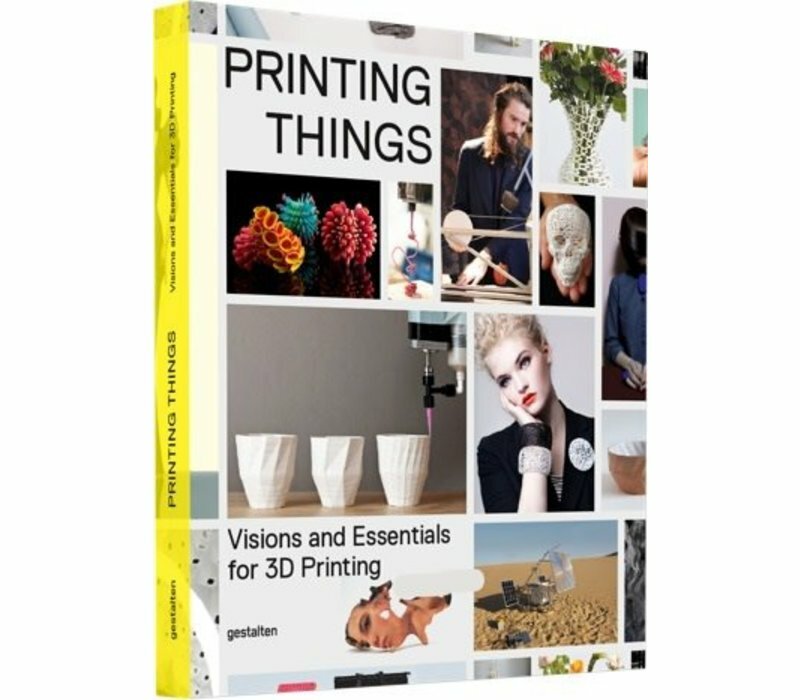 Today, 3D objects and complex forms can already be printed out that were previously impossible to achieve with traditional methods.